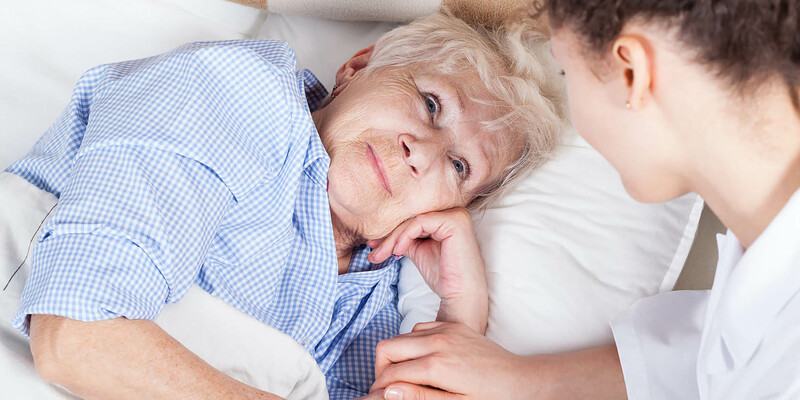 When you or a loved one are faced with a life-limiting illness, you can find comfort in knowing that our team-oriented approach lets you select your own Home Health Care provider complemented by our professional staff giving you the best of both worlds! Our capable personal care aides will provide support for medications, activities, socialization, rehabilitation and spiritual well-being. At a time like this, coordinating care is the last thing you should have to do. If you are faced with the imminent loss of a loved one, just call us and we’ll do the rest.